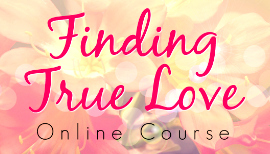 Get the answers you need from your spiritual team! I use the term Spirit Guides to refer to your entire spiritual team of helpers, including your angels. 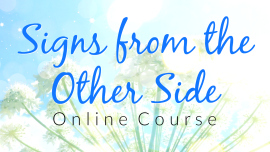 If you are interested in communicating with angels, or even your loved ones who have passed, you can use the information in this course to help you. 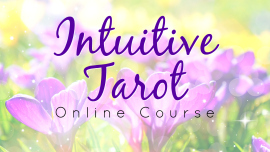 Sections include Spirit Guides 101, Your Spirit Guide’s Name, Prep to Connect, Developing Your Relationship, three sections on ways to get messages, and more! There are videos, beautiful graphics, exercises, personal stories, tips, and downloads for you to enjoy. 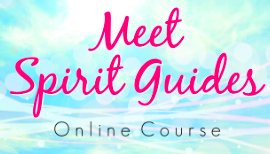 Almost 1 1/2 hours of me teaching the concepts of this course, guiding you through meditations, and sharing my personal stories about working with Spirit Guides. All videos are closed-captioned. To help you calm your mind and receive messages from your Spirit Guides. The guided meditations are MP3 audio files, which can be used on most computers and mobile devices.